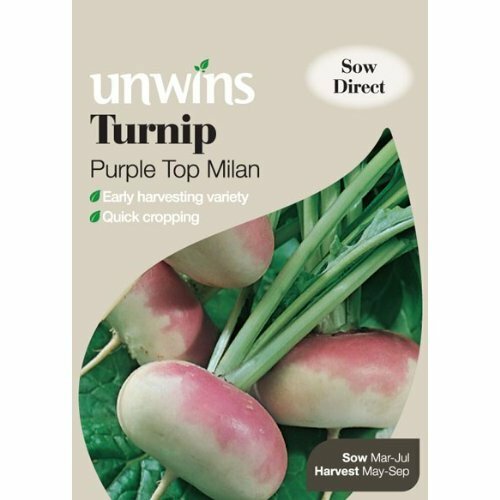 Pack of approx 600 seeds, suitable for outdoor sowing: April- June. 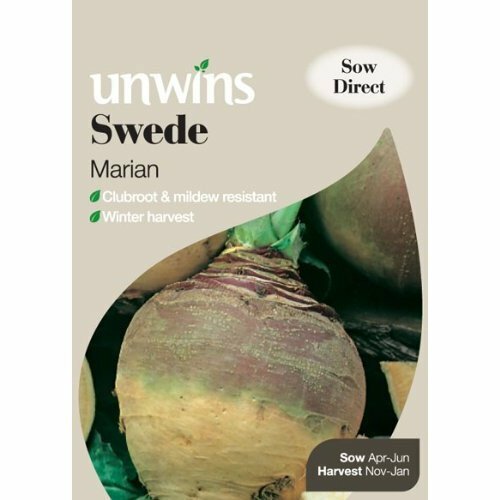 Rely on Marian to produce a heavy crop of splendidly falvoured, finely textured globe swede roots, which are resistant to mildew. Swede is delicious mashed with carrot or diced in hearty stews and casseroles.